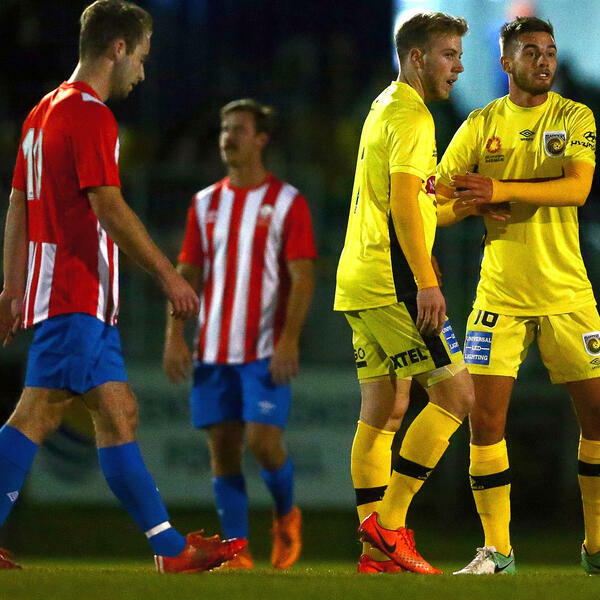 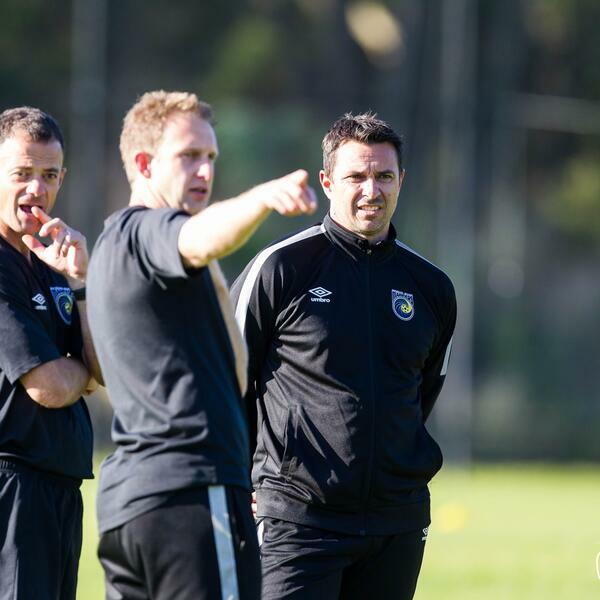 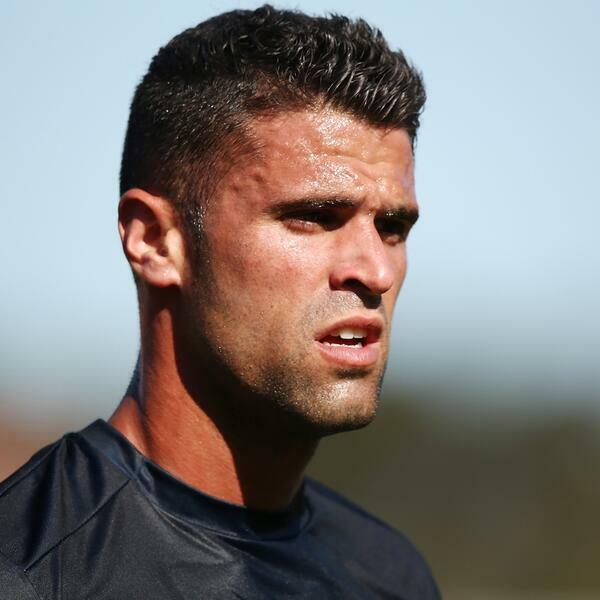 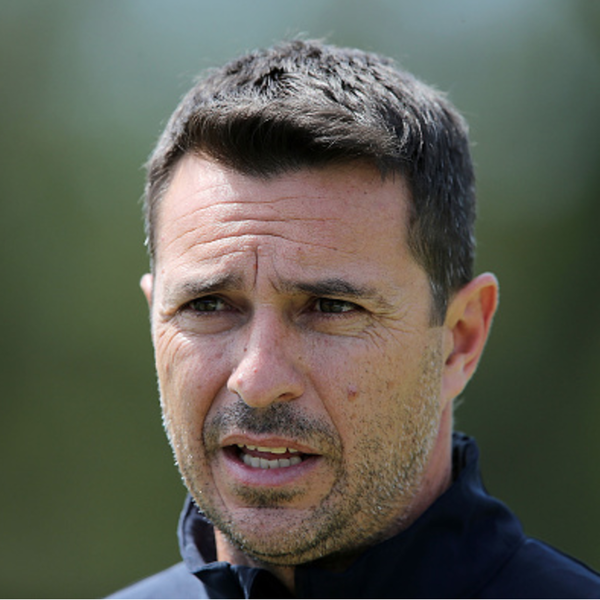 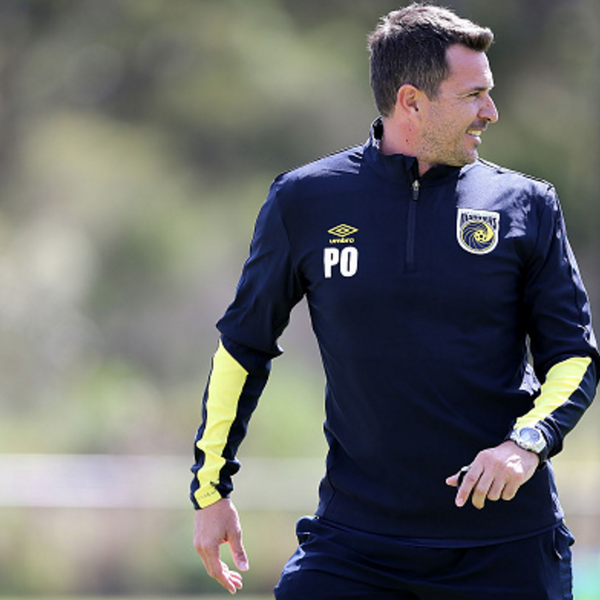 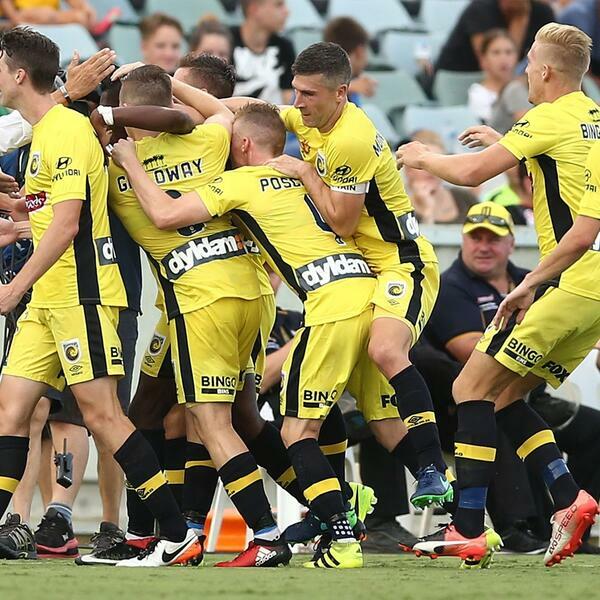 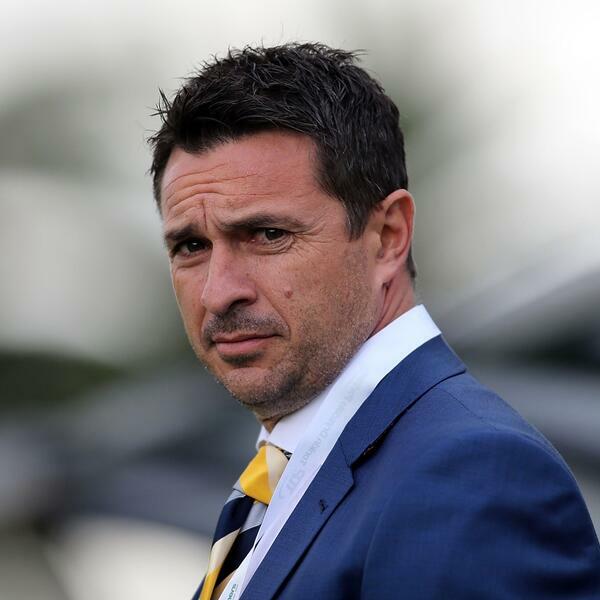  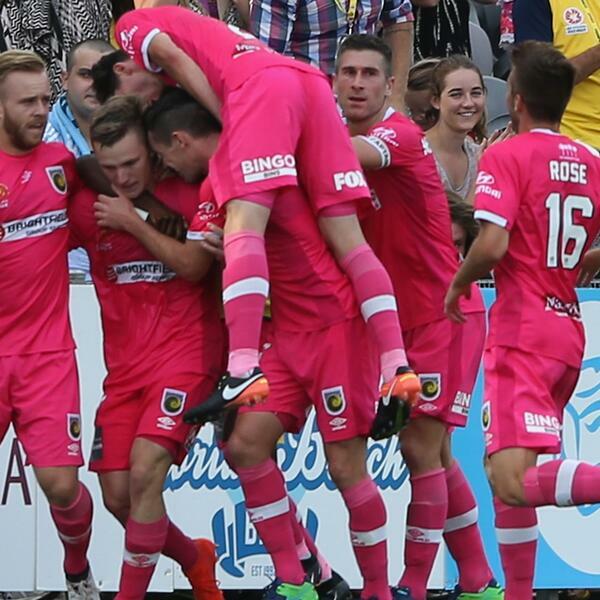 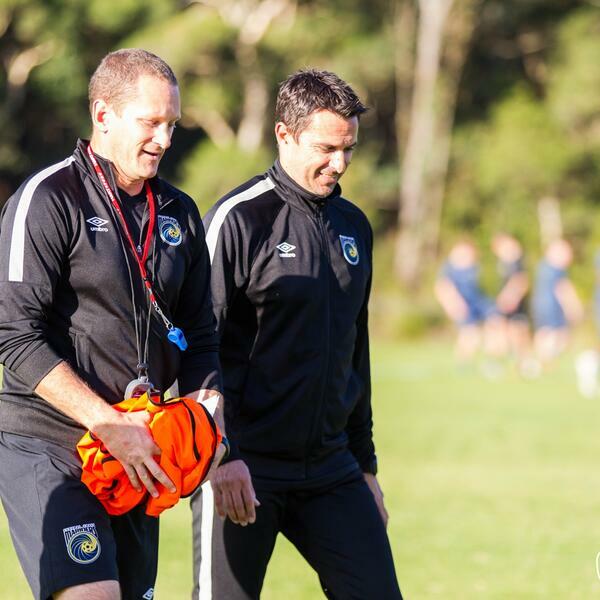 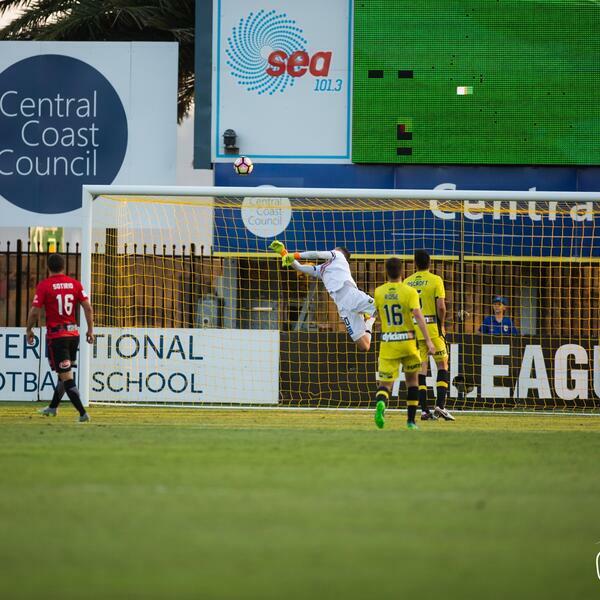 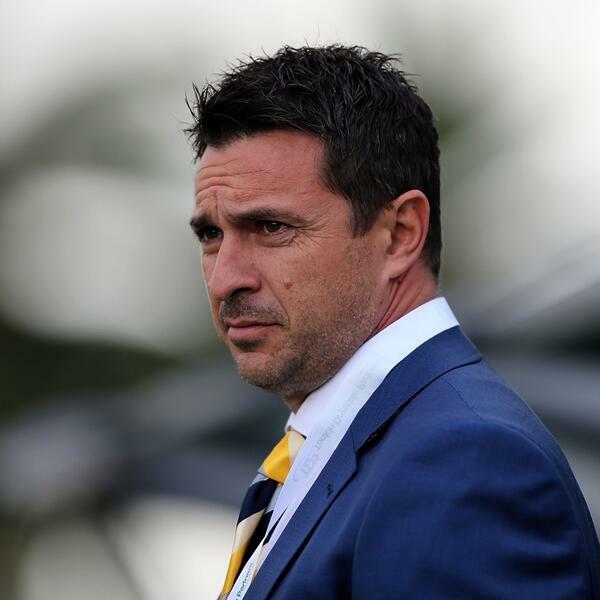 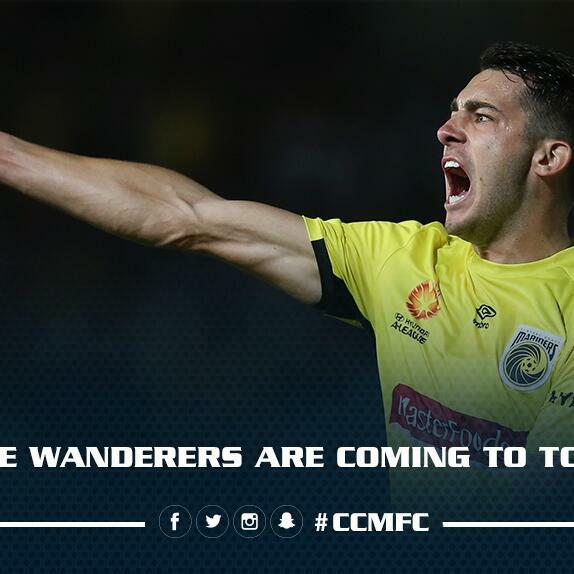 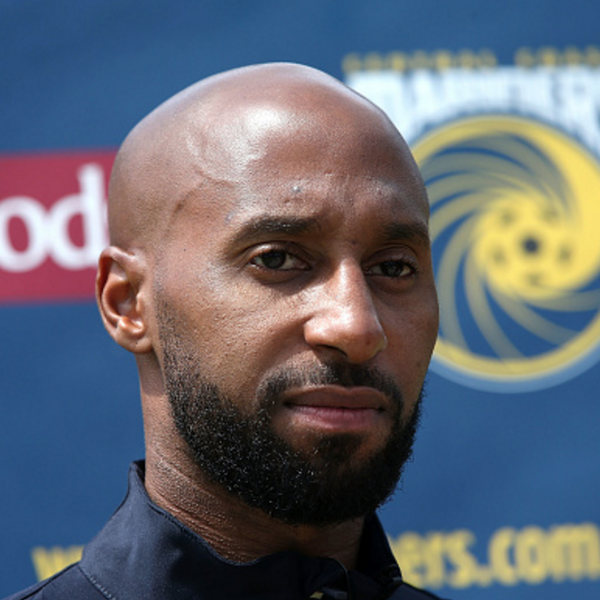 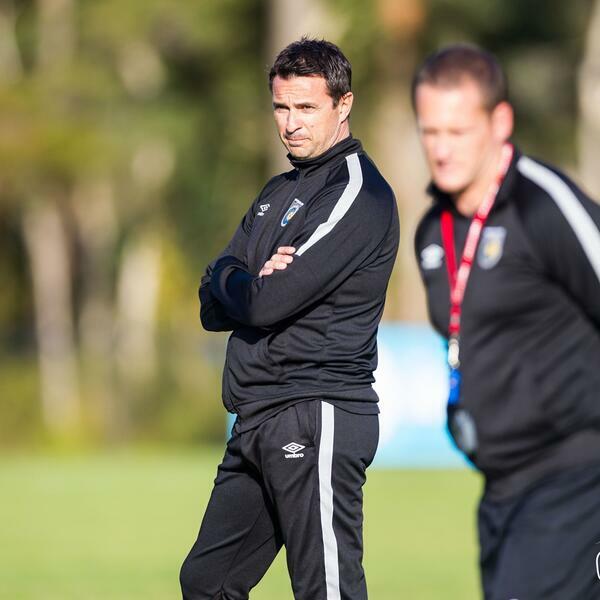 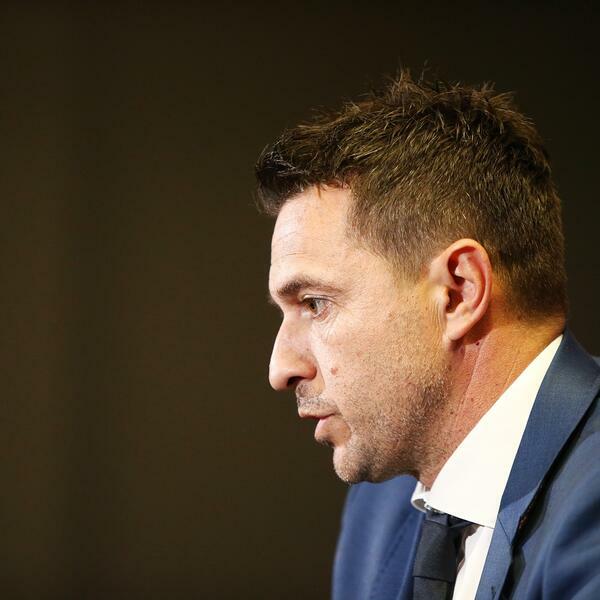 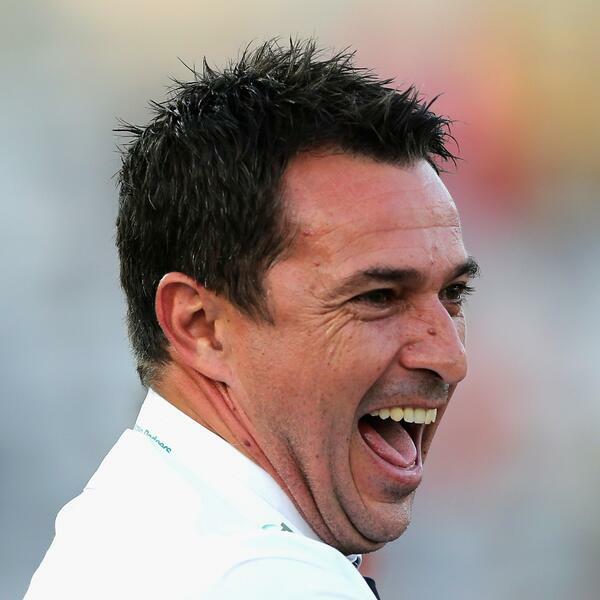 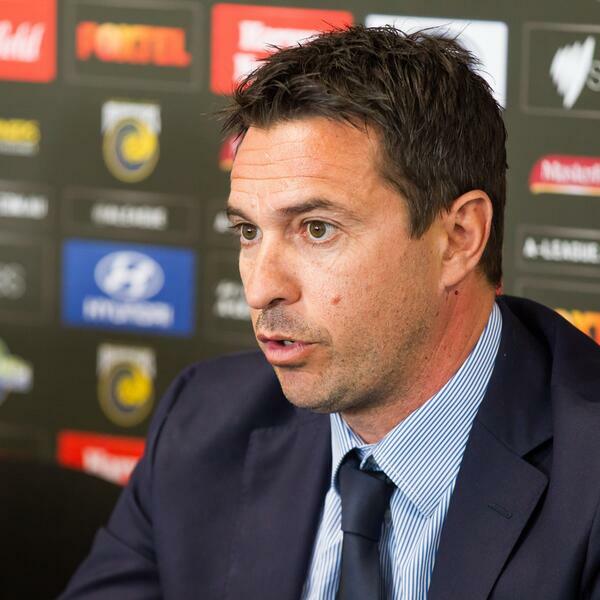 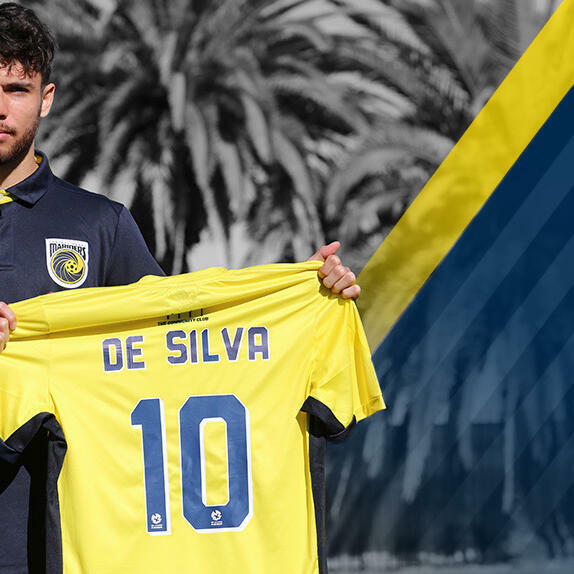 Interviews & audio direct from Central Coast Mariners FC. 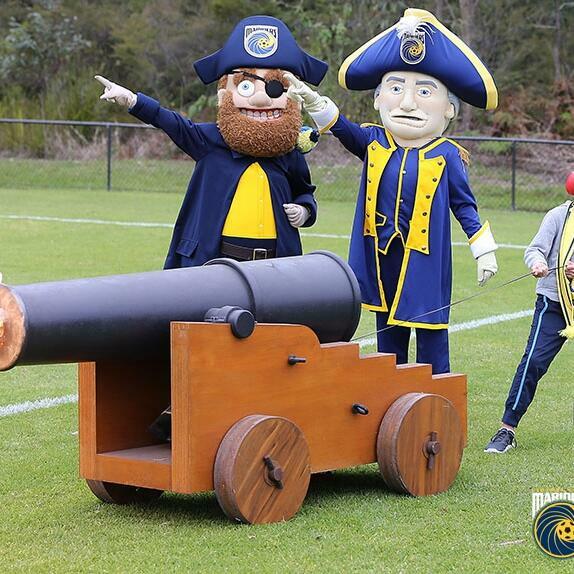 Join us for Thursday night football! 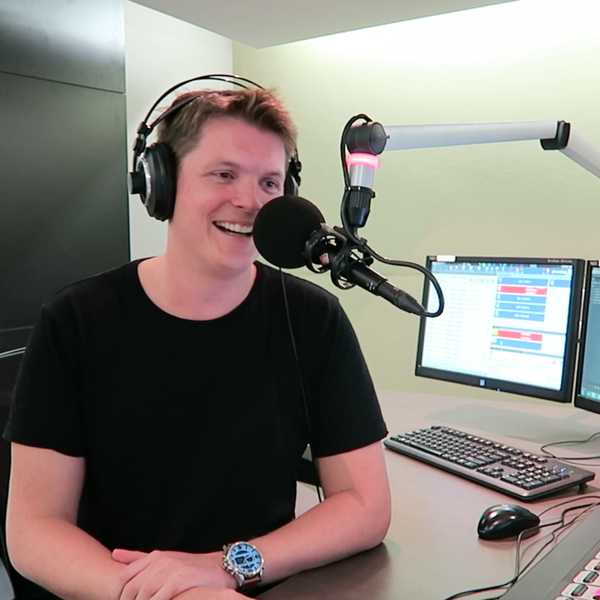 Yoshi chats with Bree & Gawndy!